After his controversial Indu Sarkar that released in 2017, Bhandarkar has now shifted his focus to Sand Mafias in Uttar Pradesh. The film will be a quirky, witty drama. Bhandarkar has been doing the research on sand mafias in Uttar Pradesh for 6-7- months now. To keep the authenticity intact, the major chunk of the film will be shot in UP. 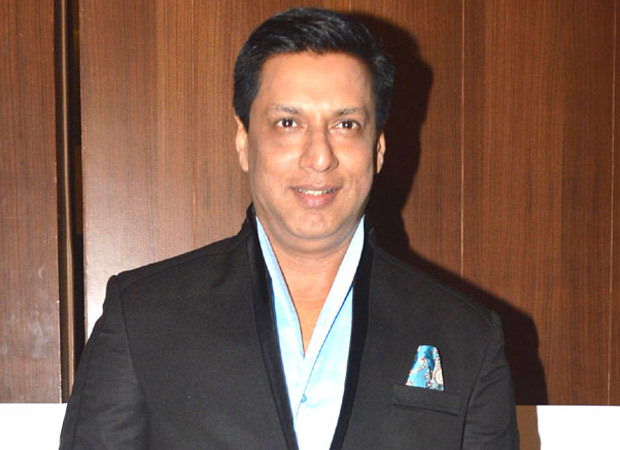 While Bhandarkar is known to make women centric films, this will have a male actor playing a lead. The makers are currently finalizing the locations. The pre-production will start soon after the cast is locked and the film will go on floor in summer 2019. Next articleWedding bells in Anil Kapoor’s family again in 2019?